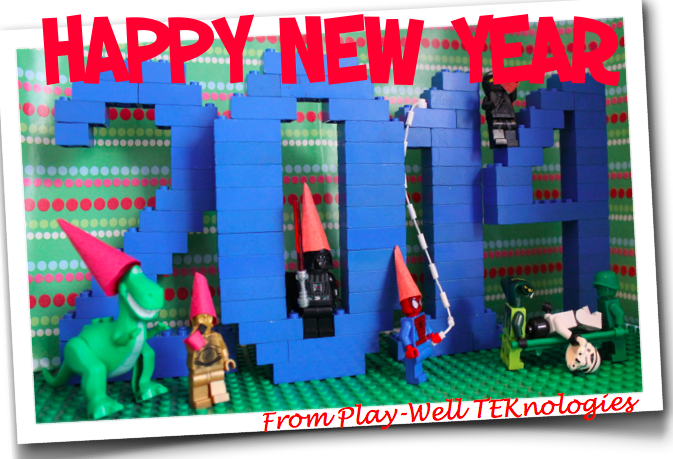 Happy New Year From Play-Well! We, at Play-Well TEKnologies, would like to wish you & your family a Happy New Year filled with new experiences and amazing adventures! Remember To Play Well This Year!